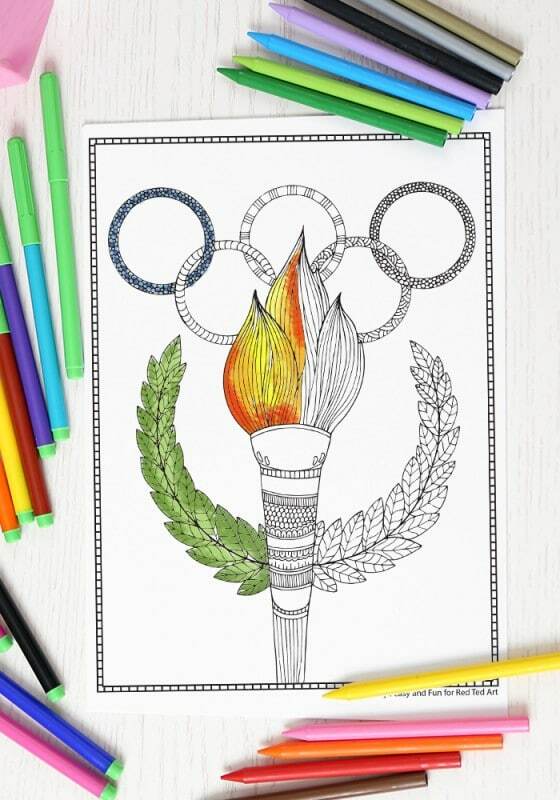 I can’t believe it is time for the Summer Olympics again. 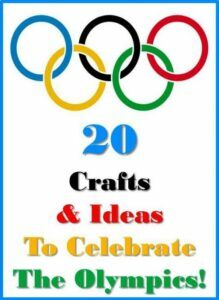 If feels like only yesterday that we were celebrating the Olympics in London. We were lucky enough to see the Olympics life that year and really enjoyed the sporting buzz in UK at the time. So now it is time to get excited about the Olympics again, as they head to Rio! 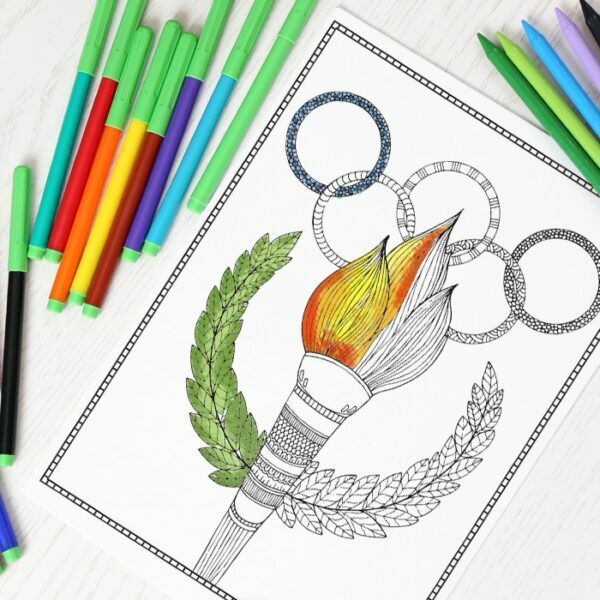 So we have a lovely Olympics Coloring Page for Grown Ups for you! 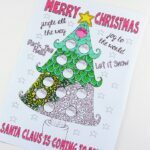 Take a peak at this! 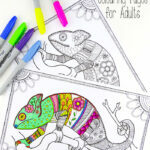 Do remember that we have LOTS more coloring pages for grown ups here on Red Ted Art. 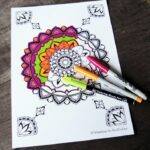 They are all FREE TO DOWNLOAD and one is just as pretty and mesmerizing to colour as the next! 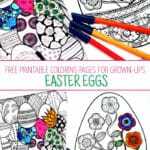 Or check out our “round up” of Grown Up Coloring Pages – where you have 60+ individual pages you can print and keep! 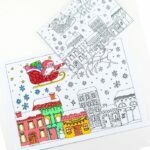 Today’s Colouring Page was brought to you again by Easy Peasy and Fun, who has a fantastic set of colouring pages for grown ups on her website too. 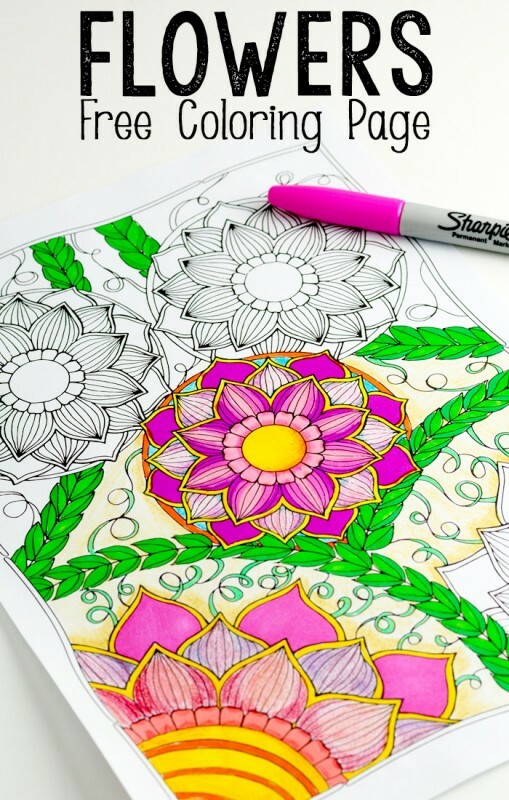 This includes, this beautiful Flower Design Coloring Page. Isn’t it lovely? 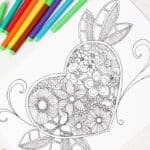 I think this flower coloring page would be a perfect activity for Mother’s Day or simply relaxing on a summer’s day! 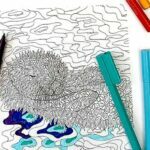 If you love coloring pages as much as we do and liked our Olympics Coloring Page, take a look at the other favourite designs here on Red Ted Art – popular coloring page designs include – mermaid coloring pages, beautiful mindful mandala coloring pages, awesome chameleon coloring pages, wonderful owl colouring pages and dolphin coloring pages. 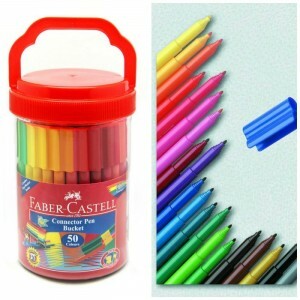 Why not have a browse and see what takes your fancy! 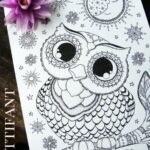 So many great designs and ideas and they are all totally free to download here: Coloring Pages for Grown Ups!